The landscape of digital marketing for business growth on the Internet is constantly changing as we witness the increase of voice and mobile search. In order for your business to keep up, it’s essential to understand what SEO is and then how to leverage SEO marketing. A comprehensive SEO strategy improves both earned and paid search rankings, draws customers to your website and offers your business increased chances to capture an edge over the competition. We are passionate about each aspect of our Minneapolis Digital Marketing Consultant services. Typically, the successful business sites that are solid players in their industry are investing in paid search to complement their organic SEO efforts. 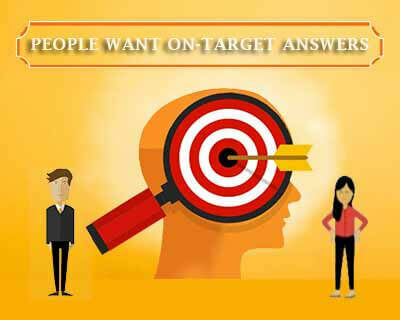 Businesses wanting the benefits of instant targeted traffic need PPC, over those who opt to wait for the results of earned search optimization to take effect. Paid search marketing is a relatively inexpensive and scalable form of digital advertising designed to connect your ads with relevant searchers who are actively seeking what you provide. Optimizing a page with the hopes of winning an answer box or Google featured snippet is a trending SEO specialty. Search marketers with a lot of technical expertise can help your business transition to the new Google Answer Engine. Through AI, everyone’s content receives a quality score, and the content that achieves the highest score wins the answer box display. A search query doesn’t even have to use question words to trigger an answer. And “Answer Results” are often in position zero – meaning they are above all other traditional organic search listings. Hill Web Marketing can help your business with both current and coming developments in digital marketing. Google AdWords is advertising in the form of pay-per-click (PPC). Businesses can combine paid search advertising to their organic search efforts for a stronger reach to engage new customers. Typically, then you pay a certain amount each time individuals click on your ad which takes them to your website. For your ad to rank higher in search results, we create compelling text ads to appear whenever a user queries a search that is related to your business. Advertisers may additionally take advantage of the option to display text or multimedia (image or video) ads on publishers within Google’s extensive ad distribution network. In that scenario, your paid ads will instead appear on relevant websites in addition to Google search. Simply put, we thrive on making your business’s digital marketing strategy more effective. 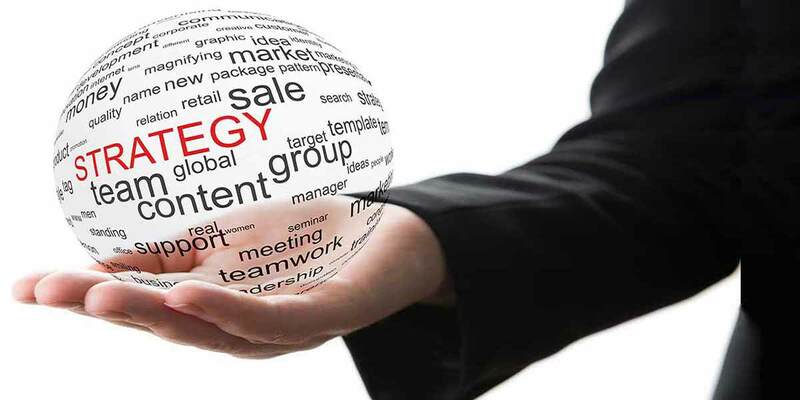 With great SEO, paid advertings, social media marketing and content curation management. Modern marketing means offering the best digital solutions those consumers are looking for that matches your products and service. That has to be combined skillfully with understanding how search engines identify web content to better match search queries. We offer AdWords campaign management services, Google structured data markup implementation, web analytics, SEO website audits, web content optimization, holistic digital marketing strategy, and so much more. We oversee SEO website design and development teams to assure businesses that their web content and digital marketing plan is the best it can be. Your potential reach on the Internet is rapidly expanding; optomize your Google Assistant Directory page and how your business shows up on Google Maps. Additionally, consumer trends, your competitive edge and search engine optimization techniques are progressively changing. That is why each and every business needs to keep an eye on their digital history, current digital wins, and future opportunities. Taking the guess work out of your digital marketing strategy; with Google Analytics you know what is working. Partner to drive your marketing engine at a competitive pace. We spend endless hours pursuing our passion for staying on top of SEO trends so that your marketing efforts continue to win increased lead generation and revenue. We increase your visibility in front of potential customers at the right moment in their search cycle to expand your digital brand presence. We work tirelessly to achieve the best results for your PPC spend by granular ad targeting and daily monitoring for possible improvements to you AdWords campaigns. Google has savvy researchers crafting breakthrough algorithms that use “semantic search” techniques. This is currently transforming Google’s day-to-day search engine result pages (SERPs). This means that if your business website needs to be found by Web users, you need the latest SEO techniques. Start with a Schema markup audit for new opportunities. Contact our digital marketing experts below to learn how you can gain the help you need to optimize your website. Providing digital marketing services in the Minneapolis metro area and beyond. It’s exciting to make on-line marketing work for your business! Hill Web Solutions is a SEO web design, lead generation consultant, and Google AdWords Management service for businesses in the Twin Cities. Increase your online presence with a web site created for success. The addition of SEO, SEM, PPC, local search marketing, and web analytics drives traffic to your website and works to get the most from your online presence. Business are validated when B2B relationships results in backlinks to valuable content. Relational Link Building means that someone indicates that your website has valuable content to both keep and share. We will help you explore maps marketing opportunities at its best for your business. Amplify your content through personalized offers that reach your clients and communities. Build trust and earn respect by being there when customers need you. Keyword research remains foundational to a successful website architectural and navigational system. When your keyword research is fine tuned, your web page rankings will significantly improve. SEO can be your content marketing’s most powerful channel. After your website offer great resources and answers for viewers, you want search engines able to send viewers. Marketing you business with PPC. Sit back, relax, and take a little while to read everything about how both you and your viewers win when your web site is built and marketed correctly. Tell me about Optimized Web Content! What service or product do you want to let web viewers know about? We take your marketing messages and reach the right audience with creative and compelling content. Smart consumers know what they want. We craft your digital strategy to reward viewers with the answers and products they are searching for. That means better results. By partnering on your Digital Marketing Plan, you get to do what you business is passionate about. We’ll cover your worries about keeping up with fast-paced digital changes. “WHY” you need SEO: Your prospective customers are searching for what you know lots about. A brand is the sum of all the experiences you have with a company. Build brand equity by optimizing for people and search engines. We believe great marketing & SEO are foundational to web design and begin your journey to on-line visibility and growth. Our SEO services offer current best practices that give you a leading edge to win at what your business is passionate about. We will help your on-line presence shine. Call and schedule your website SEO audit today. “HOW” is SEO accomplished: It’s complex. We’ll take care of it so you can dedicate your time to what you do best. Publishing content people want to share starts with knowing what information people find valuable. We make it identifiable for search engines so they can send searchers to your relevant information. “WHO” is SEO for: Everyone who want a visible presence on-line. Imagine your customers and viewers engaging, connecting and sharing your content across the Web. Great content gets shared and your marketing reach is expanded. Optimized quality and unique web content lends to more clients and guests sharing your web pages and posts more often. This helps others who are searching for your services to find you. Read more about how online reviews help establish business credibility. “WHEN” you need SEO: We work smart and hard from start to finish once you engage us. Assembling a team of the most talented, experienced content strategists, writers, designers, developers and analytics gurus to provide relevant and exciting content your users demand. “WHAT is SEO? Search Engine Optimization: SEO is the acronym for Search Engine Optimization; it consists of a skilled process that offer business owners the benefits of improved chances to rank in a web search for your content. Google, Yahoo, Bing and Safari are king players in the world of search engines. By ensuring your website is visible to more viewers you can increase your ability to offer answers to potential clients. 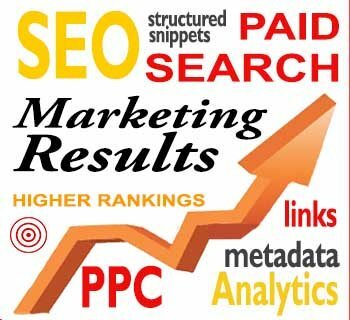 Various SEO techniques surround internet marketing. Every business is managed uniquely since your services, niche, and clients deserve tailored care. That is why creating your marketing plan is best done one-on-one and offering custom SEO packages make our services work for every one. Every website is more successful with a 4 fold approach: search engine visibility, cross browser compatibility (including responsive design for smartphones and tablets) user experience, and conversion optimization. Intertwined with analytics, business owners reduce guessing at what is working; you will gain improvements in the long term success of your digital marketing strategy. SEO is best when integrated into all aspects of Marketing. Our specialty is SEO for roadmaps, content, social content, modern news announcements, local search marketing, and creative outreaches into market niches where clients are. Our philosophy is ”you can have the most impressive looking website on the Internet; if only a handful ever find it, your business needs a new marketing plan”. All businesses benefit from local SEO. For some industry verticals, local search marketing campaigns and mobile site optimization are a must for success. Knowing that every dollar counts particularly in the small business arena, and that the old adage “you have to spend money to make money” is true for a reason, our SEO/SEM services are value packed. Your local SEO campaign investment is a great way to make sure you win in search. We build or build on your SEO foundational web design so you can move forward with our advanced SEO services that will make your business shine above your competitors. By partnering together your business can own a marketing advantage. Learn more about our winning SEO solutions: Minneapolis Digital Marketing SEO SEM PPC. 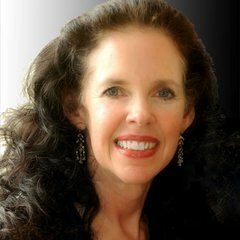 Jeannie Hill is proficient in: digital marketing, Google semantic search, Google Analytics, Google My Business account management, Latent Semantic Indexing Keywords, and PPC audits. Knowledgeable in Google structured data,predictive search, and link profile building.